Below you can view all the townhouses for sale in the Townview Commons subdivision located in Woodstock Georgia. 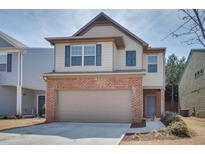 Listings in Townview Commons are updated daily from data we receive from the Atlanta multiple listing service. To learn more about any of these townhouses or to receive custom notifications when a new property is listed for sale in Townview Commons, give us a call at 404-998-4112. Don'T Miss Out. Schedule A Tour Today! MLS#6532111. Redfin Corporation. 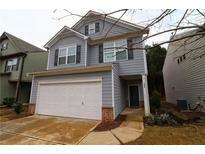 Oversized Master With Walk In Closet And Double Vanities, Upstairs Laundry, Fireplace, Patio And Private Backyard. MLS#6530022. Atlanta Communities. 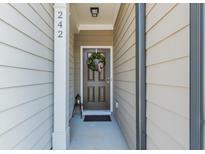 Less Than 3 Miles To Downtown Woodstock; Target, Lowes/Hd, Kohls Shopping Center Less Than 1 Mile. MLS#6529423. Atlanta Fine Homes Sothebys International. Two Car Garage W/Opener. Social Community With Pool. MLS#6110825. Georgia Views Realty, Llc.. These statistics are updated daily from the Georgia Multiple Listing Service. For further analysis or to obtain statistics not shown below please call EasyStreet Realty at 404-998-4112 and speak with one of our real estate consultants.